Offaly overcame a poor start and the concession of a late goal to book their place in the Leinster Senior Camogie Final against Kilkenny. Dublin made the dream start on home soil at Parnells as they jumped into a 1-1 to 0-0 lead after just six minutes with Leah Butler getting the goal. Offaly settled into the game and after a number of early wides, Siobhan Flannery got the Faithful County off the mark. Scores were at a premium in the first-half but a brace from Arlene Watkins to just one in reply from Dublin reduced the deficit to two points. Debbie Flynn also found the target but Dublin hit two of their own and still led by three at the break, 1-5 to 0-5. That left Offaly with it all to do but they set about their task and points from Debbie Flynn and Siobhan Flannery (2) drew them level just seven minutes after the restart. 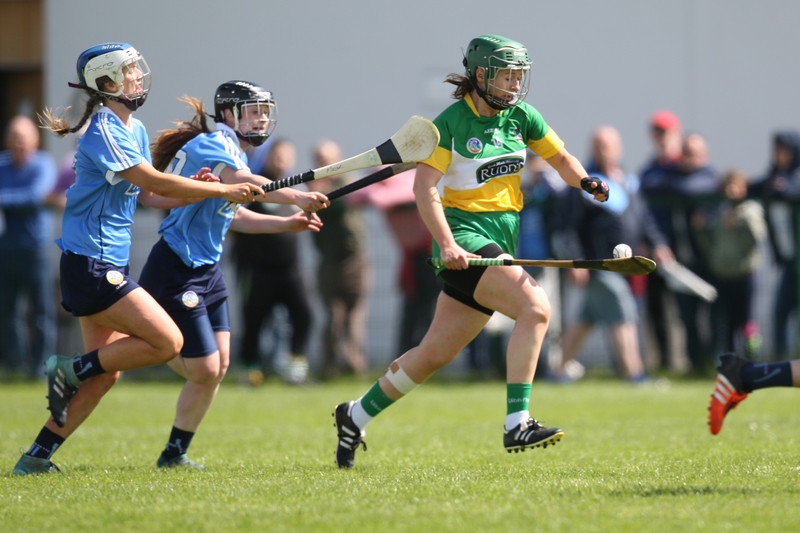 Dublin responded with back to back points but Offaly got in front for the first time when a free from Siobhan Flannery found its way to the back of the net midway through the second-half. Offaly had the momentum and added the next five points through Linda Sullivan, Siobhan Flannery (2), Grainne Egan and Grainne Dolan. That left them six points clear entering the last five minutes but there was one last bit of drama as Dublin were awarded a penalty which Orla Beagan converted to leave just a score between the sides. However Offaly, who scored a hugely impressive 2-9 in the second-half, had built up enough of a lead and they now go on to face Kilkenny in the Leinster Final.